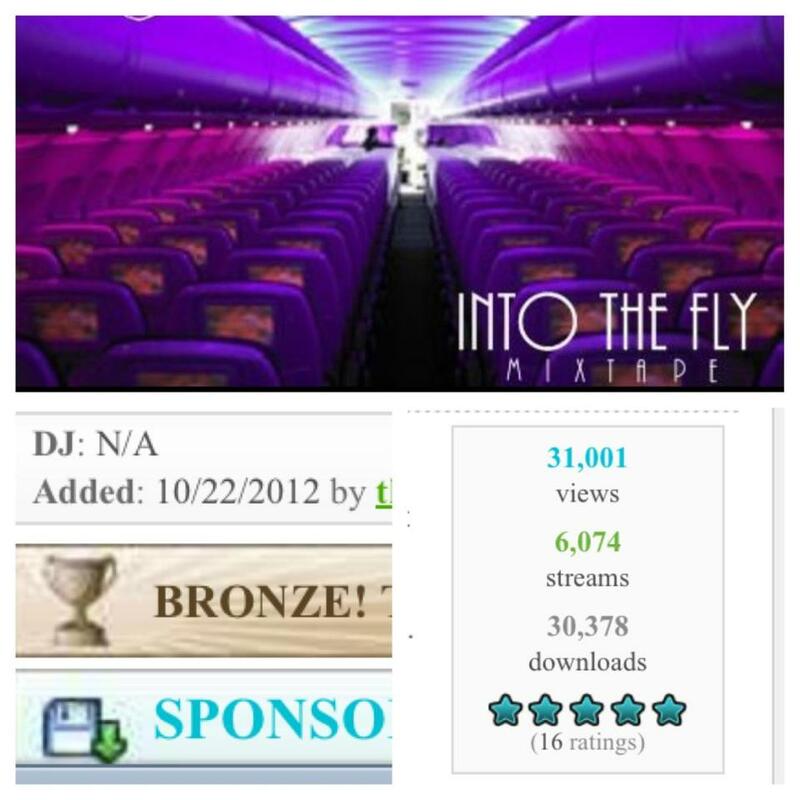 "Into The Fly" Mixtape has reached Bronze Status (25K+ Downloads)!! 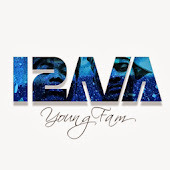 Young Fam's "Into The Fly" mixtape has reached Bronze status on datpiff, which is 25,000 and up downloads! 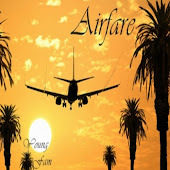 Wanna thank all those who made this happen and if you did, you're officially a Pilot! Keep spreading the word because this is only the beginning. 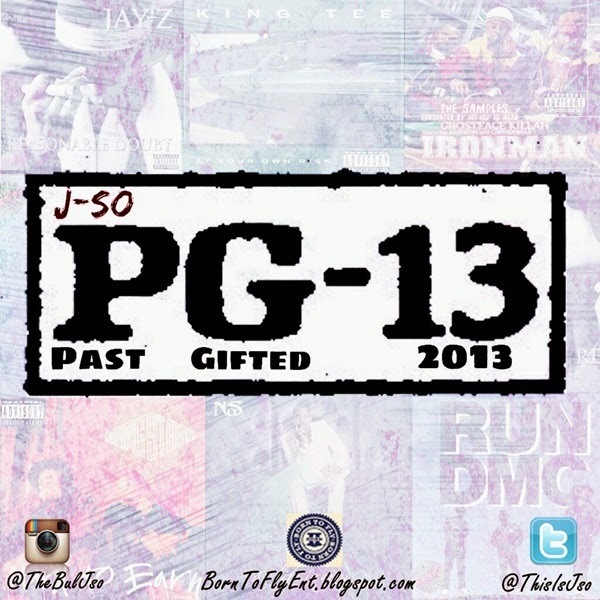 2013 we got alot more to come! 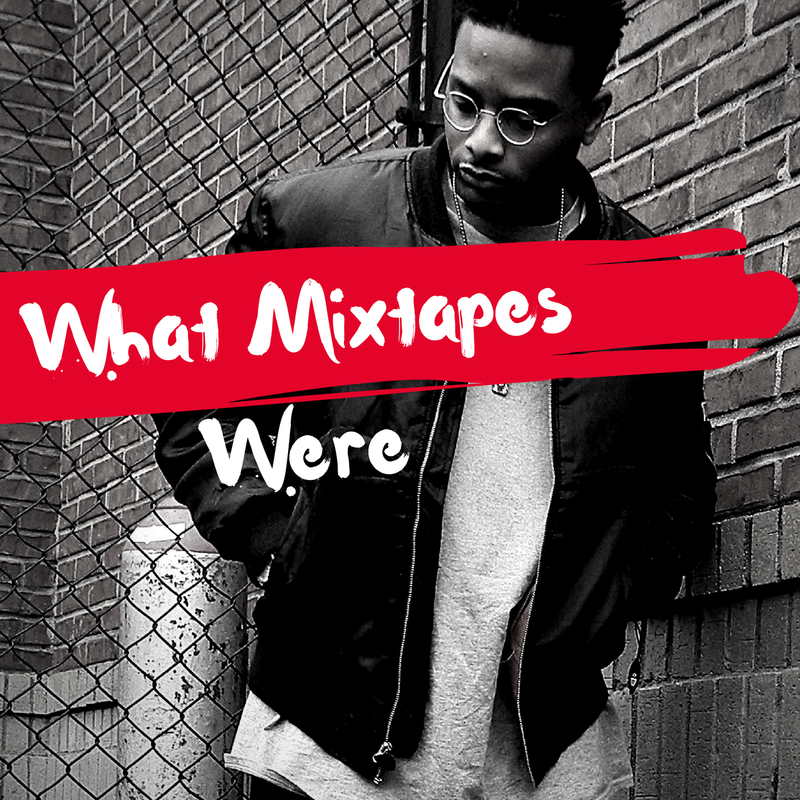 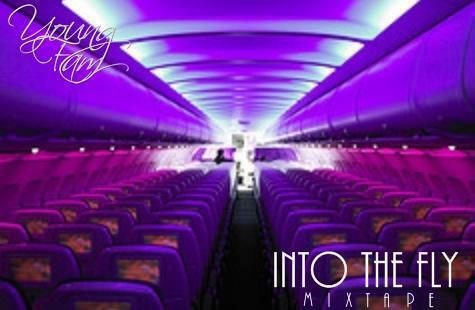 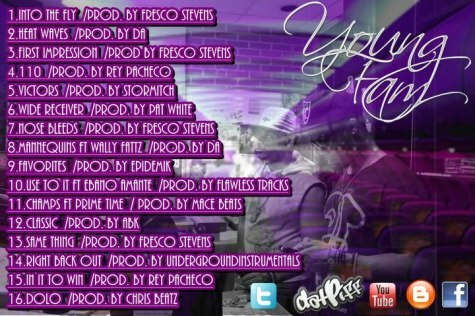 Young Fam Presents: "Into the Fly" Mixtape! 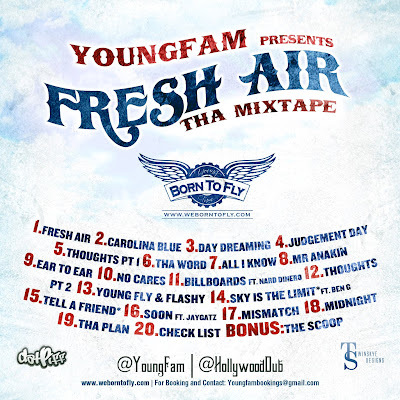 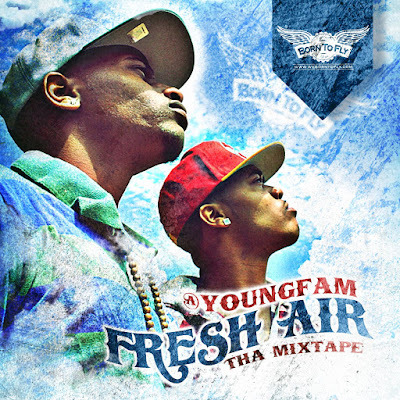 Listen/Download @YoungFam's "Into The Fly" Mixtape Free here: http://www.hotnewhiphop.com/young-fam-into-the-fly-mixtape.66080.html Artwork below! 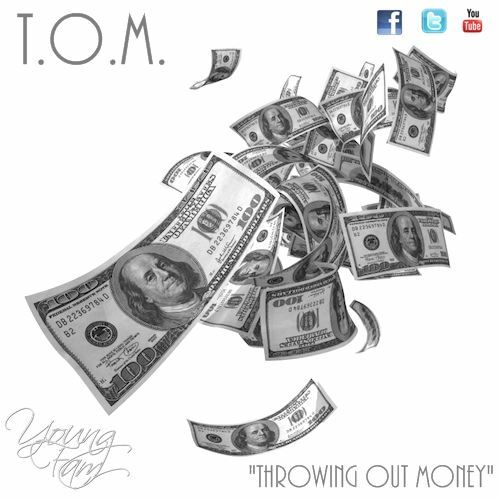 New Music Video: Familur Max "Thoughts Pt 1"
Listen & Download Young Fam's single "T.O.M (Throwing Out Money)"
Listen & Download Young Fam's single "T.O.M (Throwing Out Money)" produced by @Chrizbeats Download link is in the description! Reshare the link and bump it!! 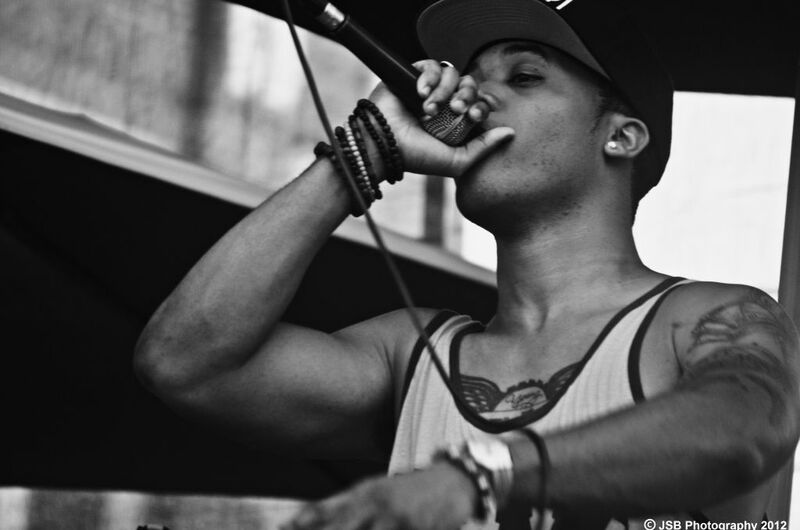 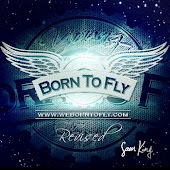 The "Born To Fly" reality series is the beginning of Young Fam's Journey to the top. 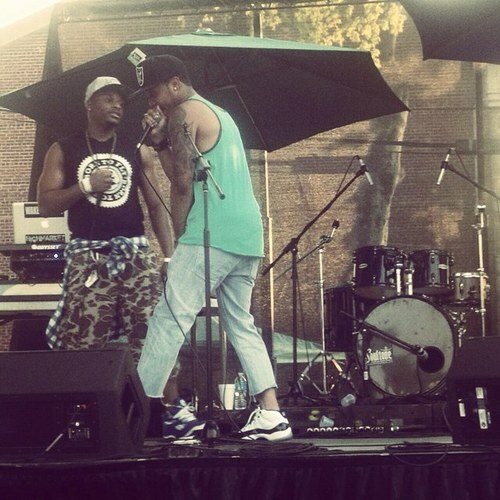 This episode includes their first radio interview on 90.5 USC radio station. 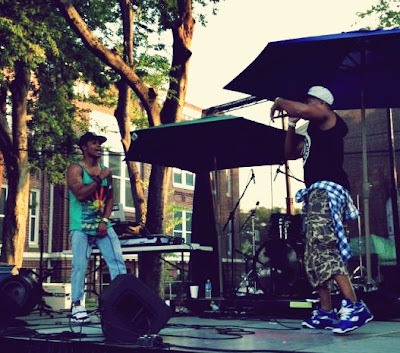 Also their performance at The Pubb in 5pts, Hip-Hop Is Alive Concert hosted by Ben G.
LISTEN & DOWNLOAD YOUNG FAM'S "BOTTLE AFTER BOTTLE"
Whats good people? 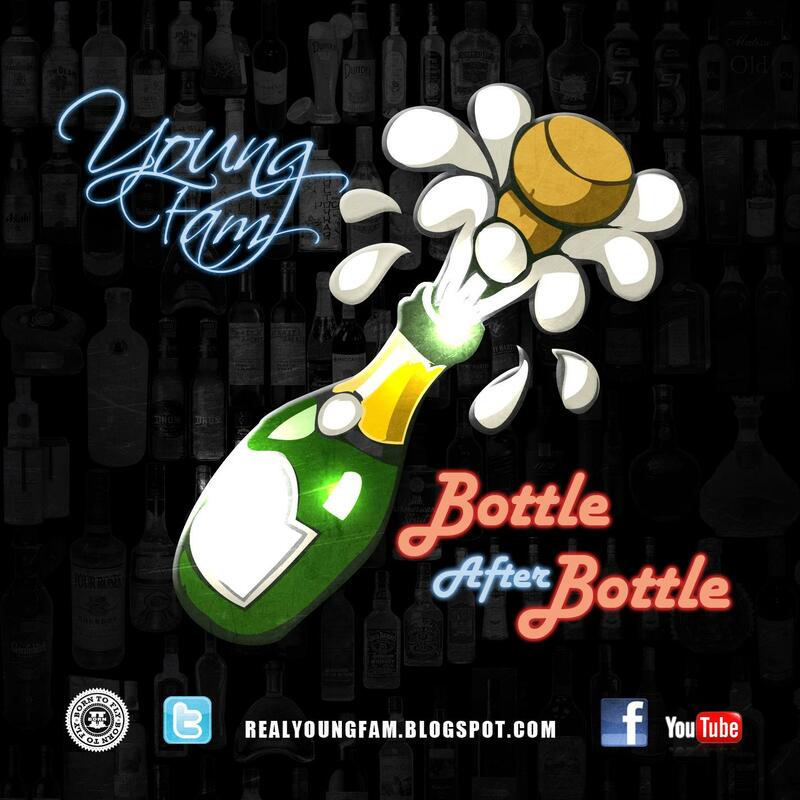 Take a listen to the new lead single "Bottle After Bottle" now on youtube and if you like it, download the song ( in the description box ) and share it!! Check out the new art work for Young Fam's new single "Bottle After Bottle" Download link coming soon! 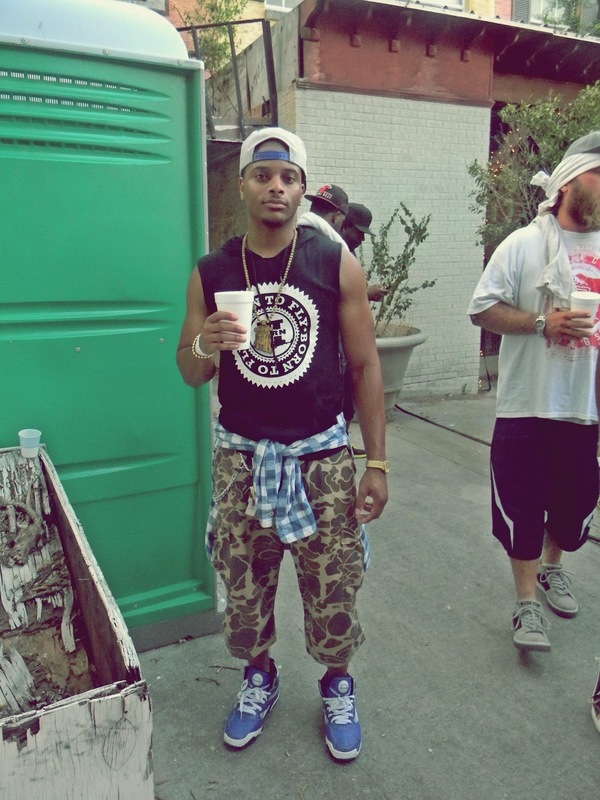 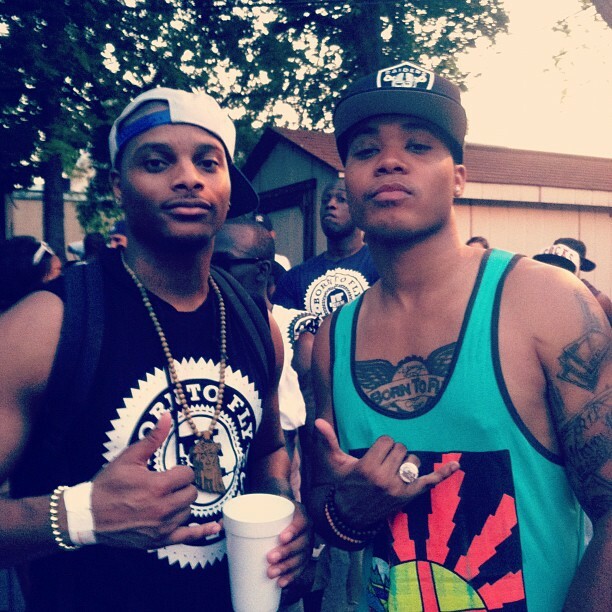 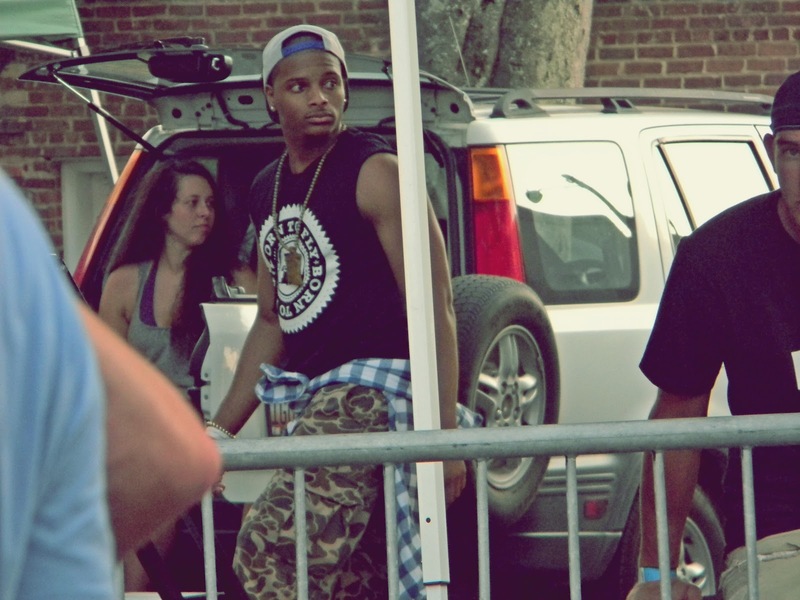 Check out this fan video recap of Young Fam @ Columbia Summer Jam! 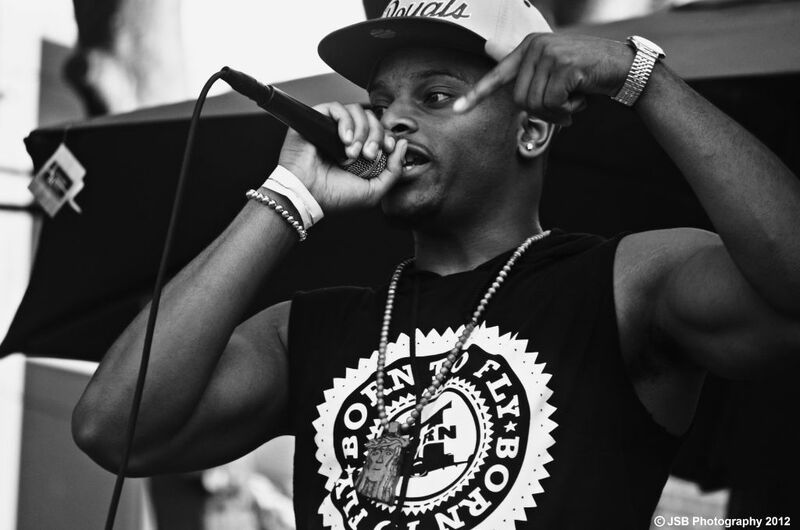 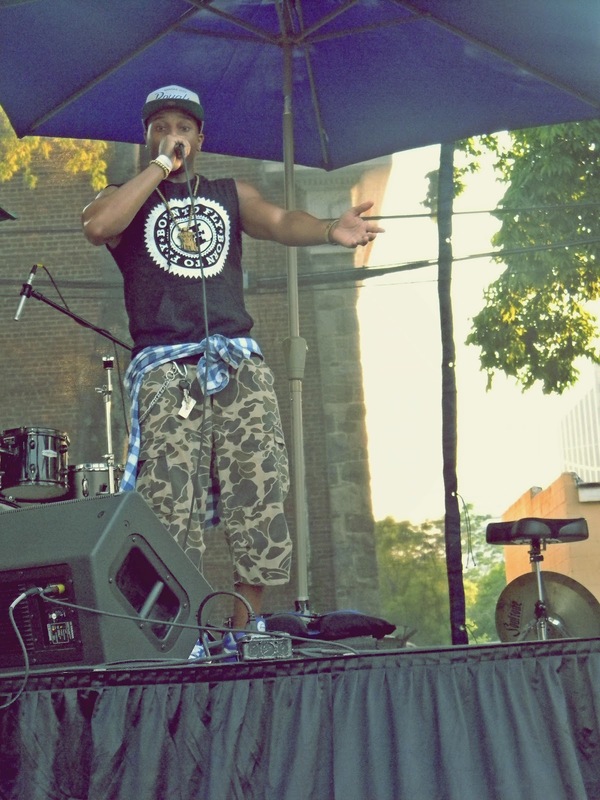 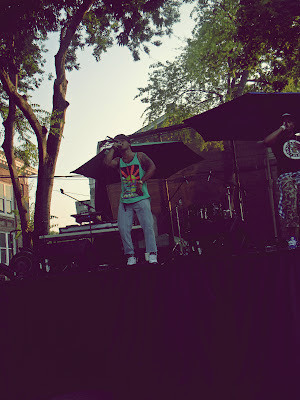 Here are some photos of Young Fam Performing at Summer Jam. More photos coming shortly but if you missed it, no worries, performance footage is coming!! 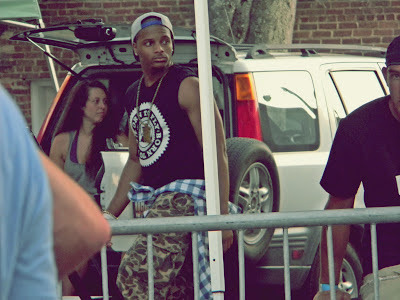 Wadup??!! 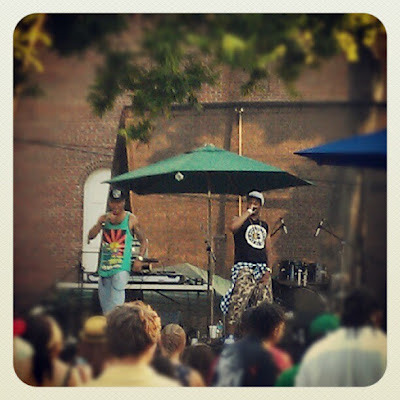 Our fault on the updates, been crazy busy lately. Been trying to launch the "Born To Fly" line, setting up shows, and ofcourse..... RECORDING! 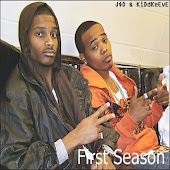 We working believe that! Anyway, check the newest video out if u haven't already, "The Wake Up" Shot on an iPhone!! 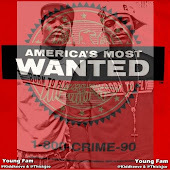 Check out Young Fam "The Motto" Remix Video!! 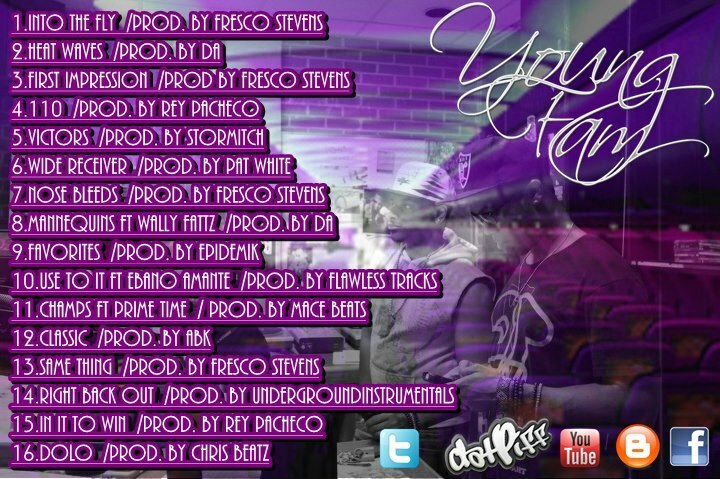 Check out 2012's installment of "The SC Cypher" featuring Wally Fattz, Prime Time, Familur Max, Ben G, and J-so. Enjoy and comment and hit the like button!